Welcome to Flinnt, it has been designed to provide utmost control, ease and convenience to the educators. You may be teaching in a College, school or a preschool, Flinnt will cater to your needs of sharing and communication. 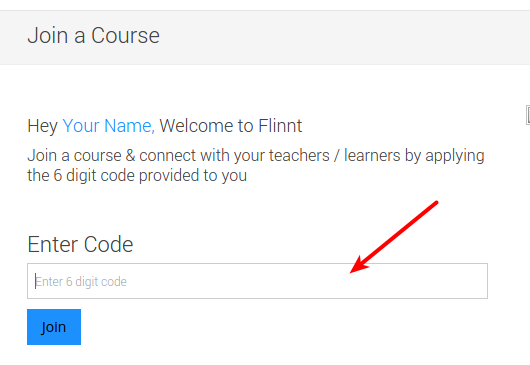 Click on the Flinnt logo or go to “Home” and you will be able to see your course. 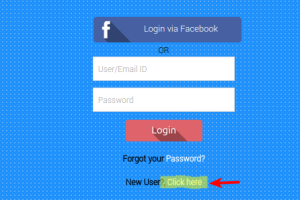 Click on the course image and you will be inside your course. How to add learners to the course. How to create a Flinnt course and allocate it to teachers. 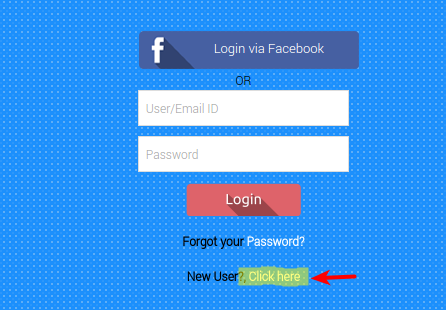 Make Your Institution’s Learning Page More Visible! ← Can technology engage learners? YES, we are experiencing it through FLINNT. I am using flinnt since last two months for Grade-2 science. Now I also want to create another course or subject, how can I do it ? Anu, you must have been allocated the course by your school. If you want to create a course then you will have to subscribe to a plan. 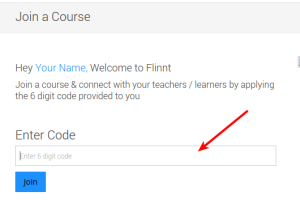 When you click on “Create a course” on the Flinnt home page (after logging in) you will be show two plans, a basic plan and a professional plan you can choose any of them and start creating courses. 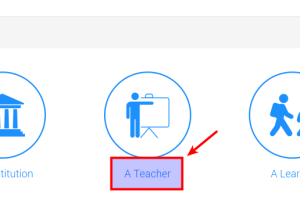 In case you are asking how to start teaching in another course allocated by your school, then all you have to do is get the “Teacher’s Code” for that subject from your Flinnt Admin. 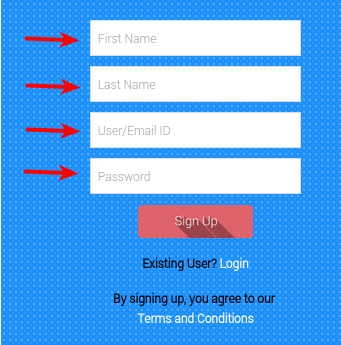 Click on “Join a course” and apply the code. A step by step process with images helped me to understand the topic very nicely.